Apple is notoriously known for the leak of its upcoming products’ pics and specs over the web, but since past couple of weeks its the giant at Redmond who is enjoying all sorts of buzz because of the leak of its upcoming applications. First there was the leak regarding upcoming Windows 8. 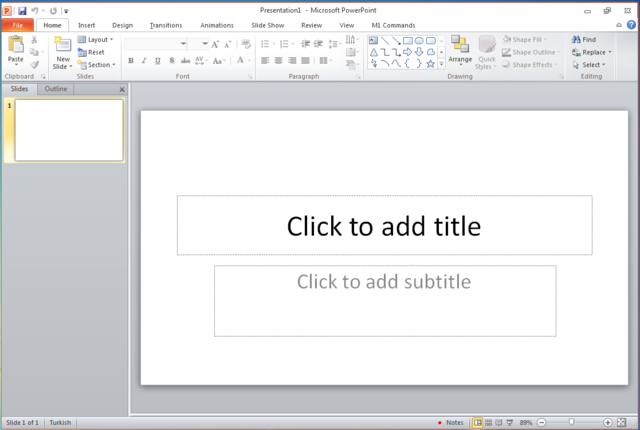 And now images, videos and even a full blown review is leaked regarding the upcoming Microsoft Office 15. These screenshots reveal that the product still doesn’t carry much of the Metro UI that the company is trying to bring to most of its product lineup. However it is expected that Microsoft will try to align all its products to Metro theme including Microsoft 8. 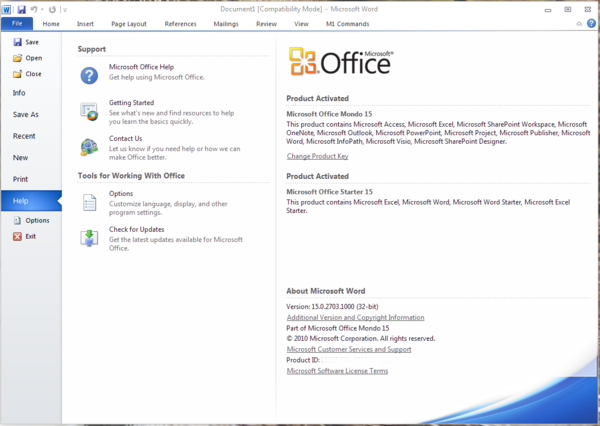 The Russian website that got its hands on a copy of Office 15 has carried out a complete review of the product and stated that the product is still not finished. The build number of the leaked product is 15.0.2703.1000. 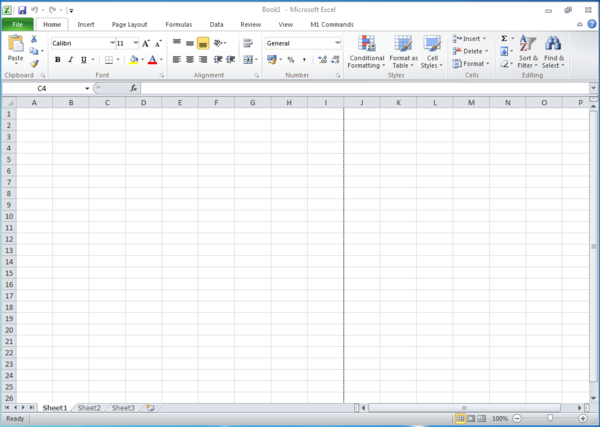 The report coming from this leak tells that the MS Office 15 is based on the .NET Framework 4.